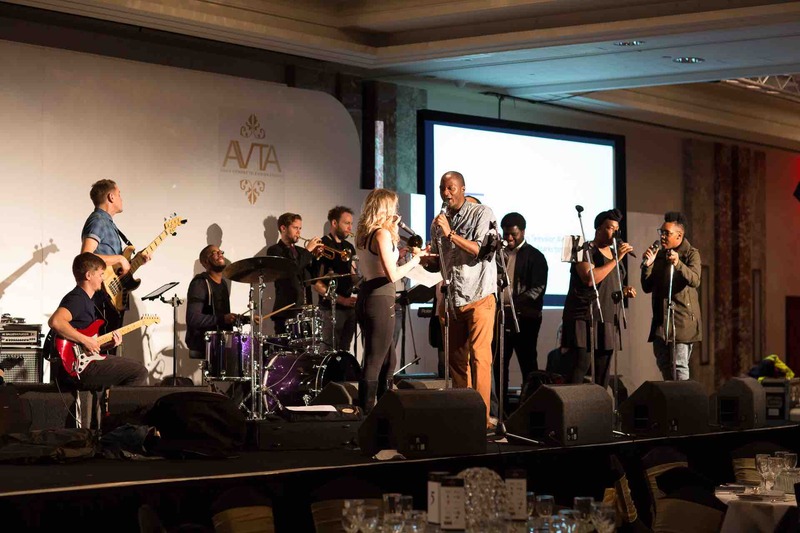 The team behind AVTA have commissioned Assyst Media to edit this years AVTA. The final edit will be aired on Star Plus HD in the near future. ASSYST Media has be chosen to edit the Four camera shoot for the Asian Viewers Television Awards. Along with the edit, Assyst media will be handling the Asian Viewers Television Awards social media management on Facebook, Youtube, Twitter and Instagram. The Asian Viewers’ Television awards are an annual award ceremony honouring the best of Asian Television with the hope of encouraging and inspiring creative individuals to thrive. The AVTA award winners are determined by you, the viewer. Finally giving you the opportunity to recognise excellence within the Asian television community. Assyst media offers a complete service with an in house team who deliver for our clients. With start to finish solutions for exposure and returns for your brand. Extravagant services shouldn’t always be at an extravagant price. Our competitive solutions ensure you get the best value for your organisation. We aim to provide you with one point of call who will understand your needs and effectively communicate them back to the team. “The Asian Viewers Television Awards (AVTA) was held at the Lancaster London Hotel on October 3, 2015, hosted by TV actor Karan Tacker. The AVTAs are an annual award ceremony honouring the best of Asian Television with the hope of encouraging and inspiring creative individuals to thrive. For 2015, the show proved to be bigger and better in its second year with an enjoyable evening and new categories being introduced. Celebrity nominees included TV actors Gautam Rode, Mishkat Varma and Aneri Vajani. Other guests included Lisa Maffia and Romeo from the So Solid Crew and Nitin Ganatra.